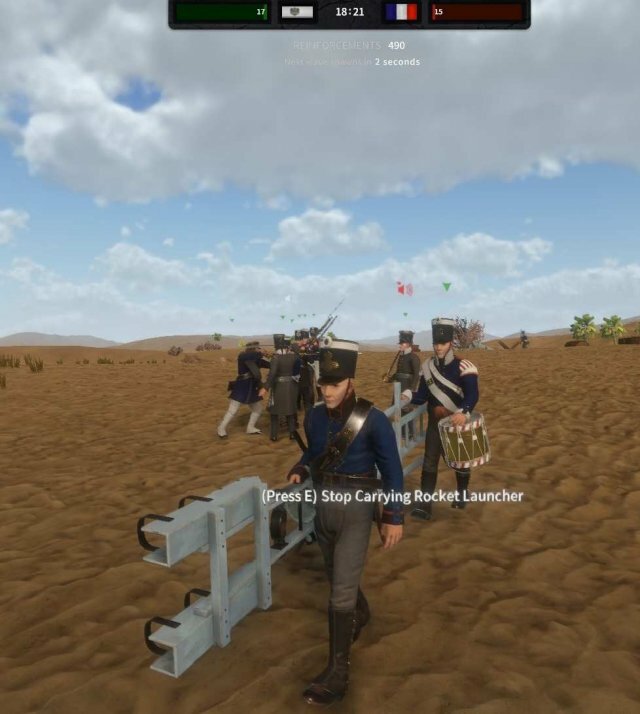 As of the recent update, the Rocket Artillery has been added to the game. This guide will help you with basic knowledge of the Rocket mechanics and how to improve yourself while using those beastly rockets to destroy the enemies to the ground. How to Sail a Ship. Admin RC Console Commands Guide. How to Make the Dot Crosshair Permanent. 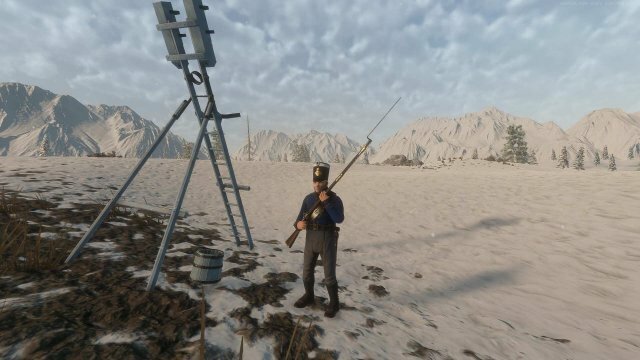 Thanks to the recent new supplies, we can now take our hands to those fierce rocket launchers which are able to strike the enemies from above. 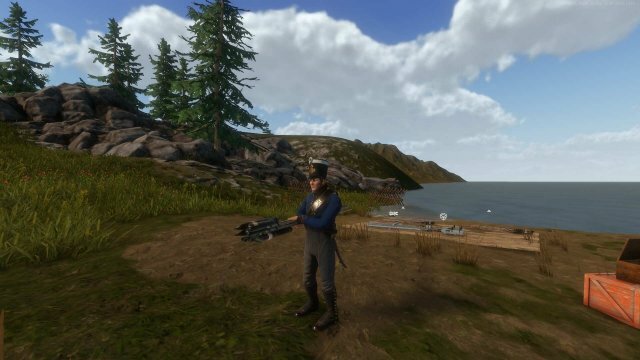 This beastly weapon - has proven effective against large groups of enemy infantry and is able to destroy any forts that are not well-protected. Unlike the heavy cannons, these launchers if positioned well will provide great artillery support along with their fast reload rate. Every artillery units, cannons or rockets, must be organized and placed well in the battlefield in order to maintain advantages against the enemy. 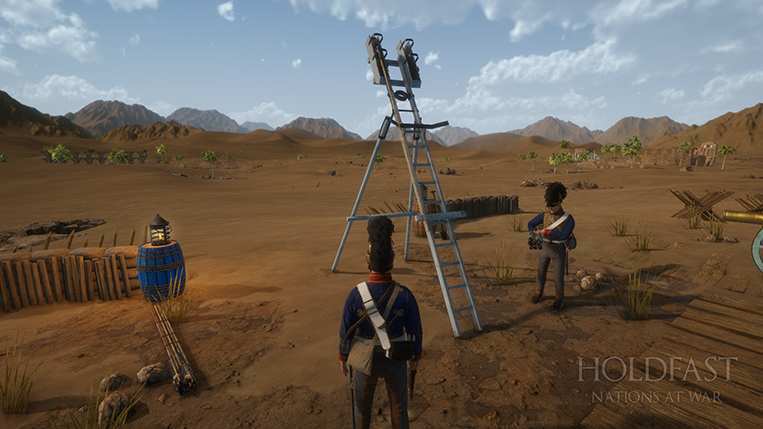 Bringing a rocket stack is faster than bringing a heavy launcher and it takes time if you do it alone, take one or two men to assist you in carrying those massive artillery pieces. At the edge of a small hill. 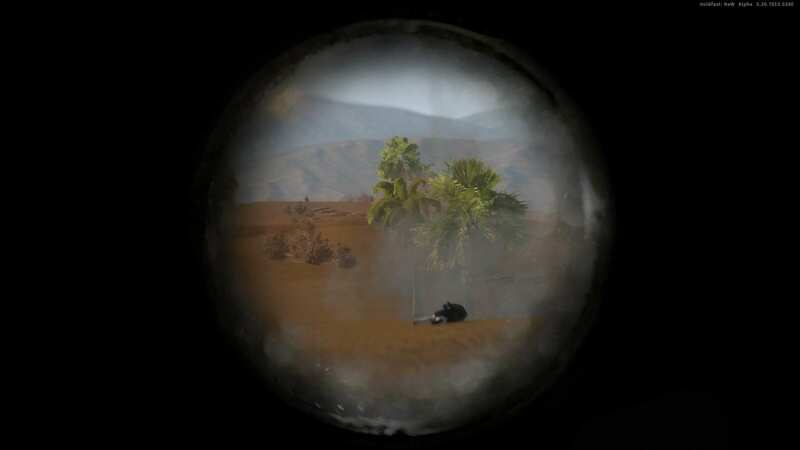 Anywhere that would be able to cut the enemy's line of sight to you. In front of a lot of trees. Anywhere 200m or below close to your enemies. Right next to other artillery units (cannons) as if their artillery hit the position, there will be devastating consequences. In an open field where most enemies would be able to see you - esciapally their artillery units. 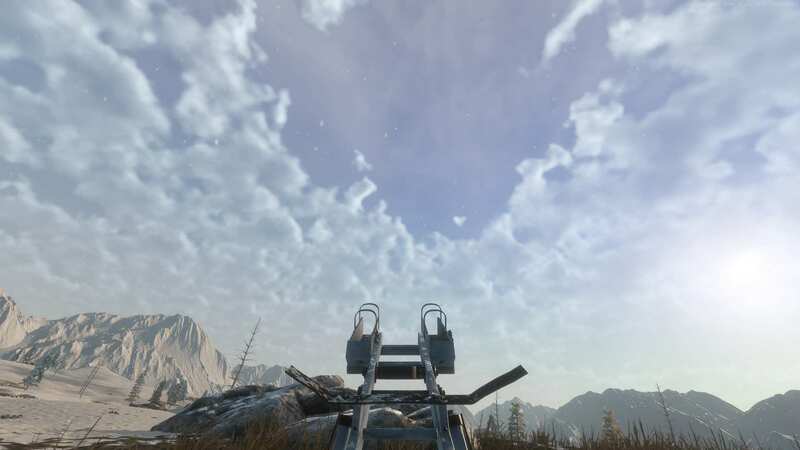 You should not go alone with your rocket launcher and barrages, enemies will mostly seek and try to ambush your position, or even worse - steal your rocket launcher. 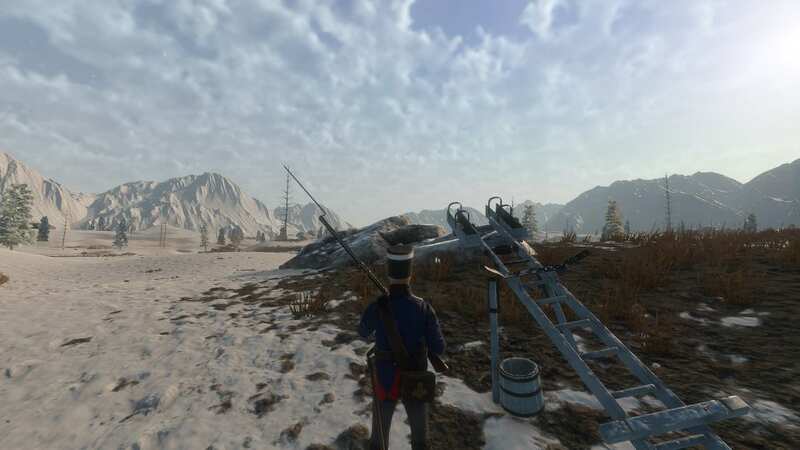 Get at least one man with you to prepare for any bad events, and let them assist you in moving the launcher, barrages, reloading and aiming the launcher, or scouting enemy's positions. 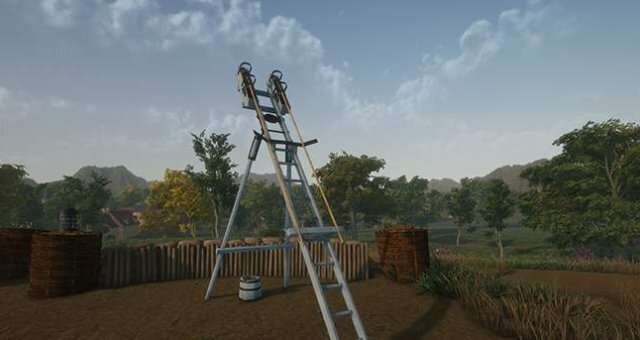 Once you have done choosing a perfect position for your launcher, now it's time to load the rockets and napalm the enemy forces. Considering that the Rocket Artillery are made to attack large enemy forces, destroy walls and buildings. You or someone should scout out to locate your targets, or ask your teammates if they see any important targets. 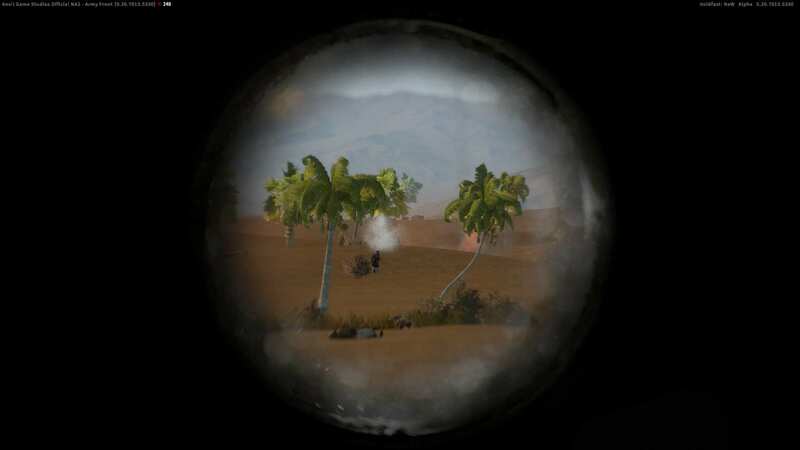 Remember you have a spyglass (cannoner or officer class) and a compass, use it to your advantage. 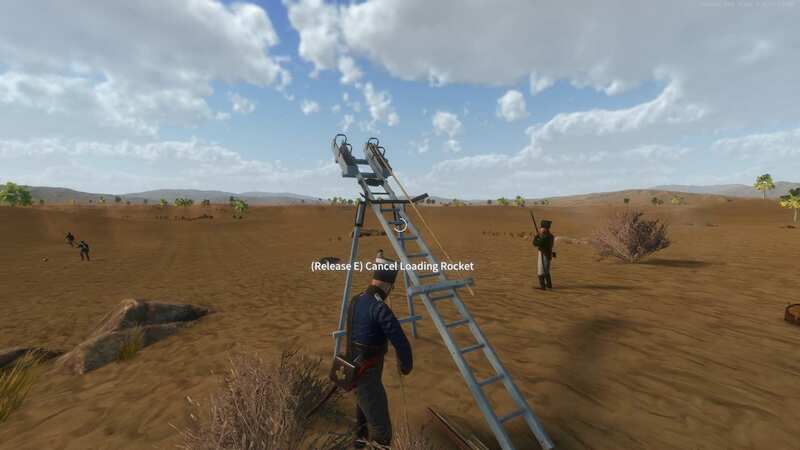 Once you have chosen your target, scale the launcher and load in the rockets, knowing that the attacking distance is between 150-250m, try from the shortest distance then try and increase the distance over time, the lower the rocket the shorter the distance you can hit your enemies, so try and practice your aiming. 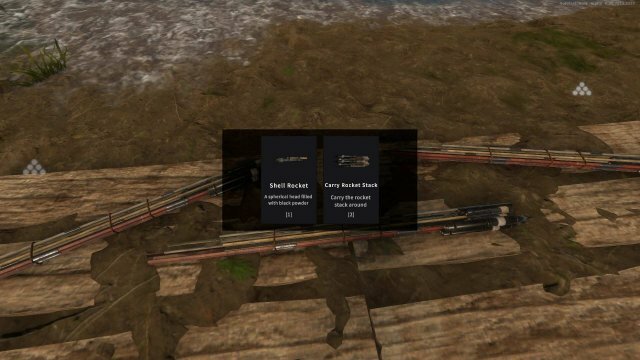 Rockets you shot are not very accurate as the price for their high reload speed and its massive destructive power, but most of the time they should hit near where you aim, try and avoid high obstacles such as trees in the aim direction. Now you've known the basic mechanics of the Rocket Artillery and how to use them. It's time for you to test them out yourself - either joinning an empty server or a warzone to help your teammates and destroy the enemies to the ground. Good luck and try to take out as many of them as possible!